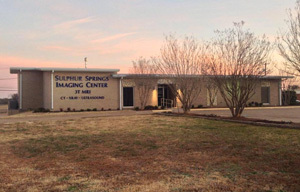 Sulphur Springs Imaging Center is a state-of-the-art outpatient diagnostic imaging facility whose goal is to provide cost-effective services in a caring environment. We provide a variety of services with the latest technological advances. Our technical staff provides a professional and caring atmosphere with current certifications in each specialty. 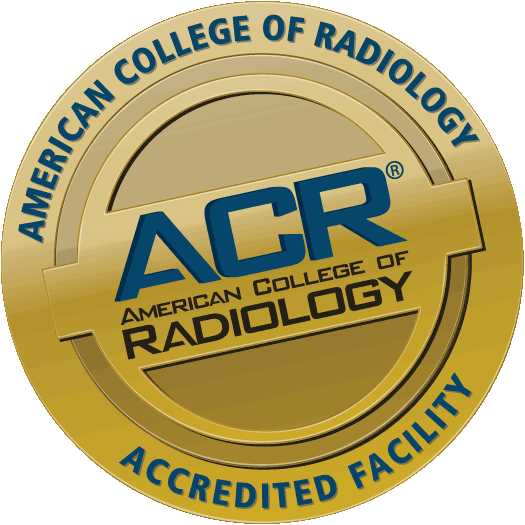 In addition, we are ACR accredited in all modalities by the American College of Radiology ensuring the highest standard of care to our patients and referral sources.